Simplify Home Solutions | Because life is too short to spend in on laundry. 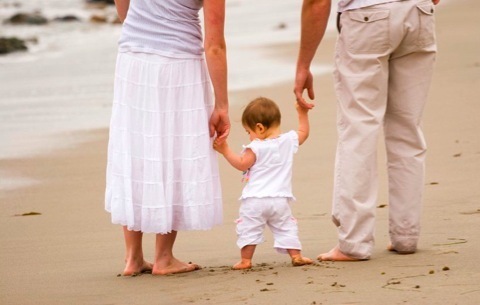 Spend your time on what matters most to you and your family ~ while we handle the rest. Simplify is a lifestyle and home concierge service designed to meet your every need. Need help with grocery shopping & errands, someone to tidy while you’re at work, time with a professional organizer to bring order to your closets or all of the above? Simplify is for you.